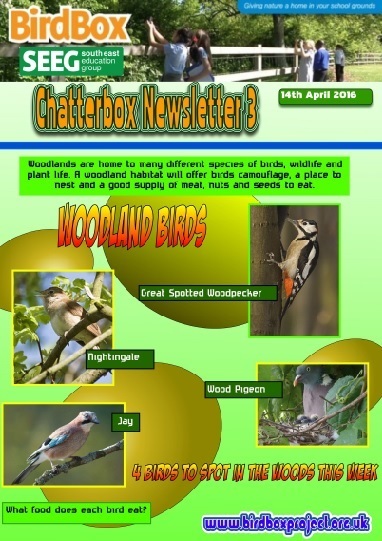 The Chatter Box newsletter is published every Thursday from mid March to the end of June. Click on the image below to view a PDF version of the latest newsletter. 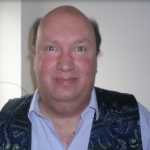 Other newsletters can be viewed and read by clicking on the titles at the bottom of this page.